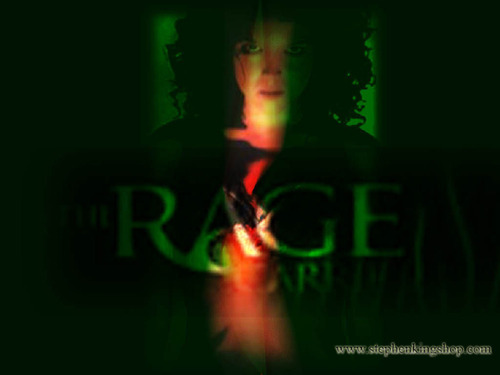 The Rage: Carrie 2. . HD Wallpaper and background images in the Stephen King club tagged: the rage: carrie 2 stephen king. The movie wasn't very good!